Town Parc at Nacogdoches, located at 1630 Cardinal St in Nacogdoches, has two and three bedroom apartments. Town Parc at Nacogdoches participates in the Section 42 Low-Income Housing Tax Credit (LIHTC) program. 96 two and three bedroom units. If you are searching for affordable apartments to rent in Nacogdoches, Texas, you have found what you're looking for. 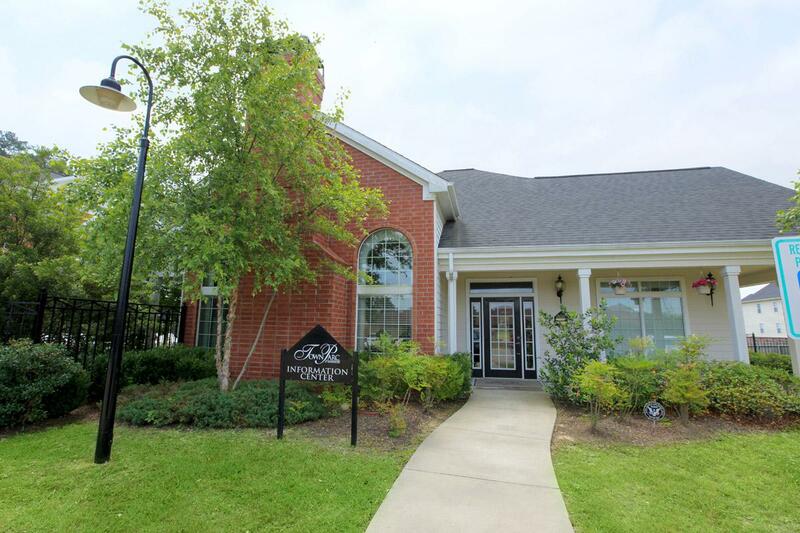 Enjoy apartment home living at Town Parc at Nacogdoches. If you're looking for housing to attend Stephen F. Austin State University, it's only a mile away. 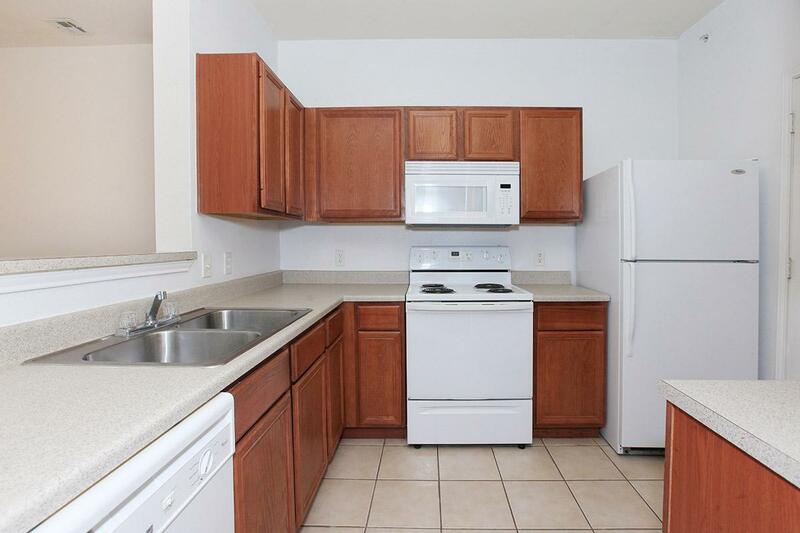 We are conveniently close to local shopping, dining, and recreational parks. Choose from one of our uniquely crafted two or three bedroom floor plans. Our apartment homes for rent Nacogdoches, TX are thoughtfully detailed with amenities that will delight and inspire you. Our standard features include fully-equipped kitchens, central air and heating, tile floors, vaulted and 9-foot ceilings, spacious walk-in closets, and roman garden tubs to soak in! Town Parc at Nacogdoches offers the apartment living options you want to create a lifestyle you love. 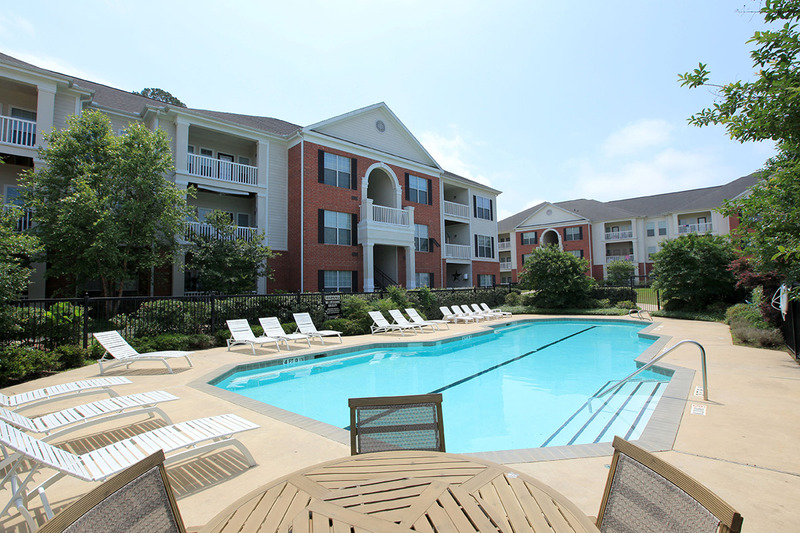 Residents of Town Parc at Nacogdoches are offered a superb array of community amenities and services. 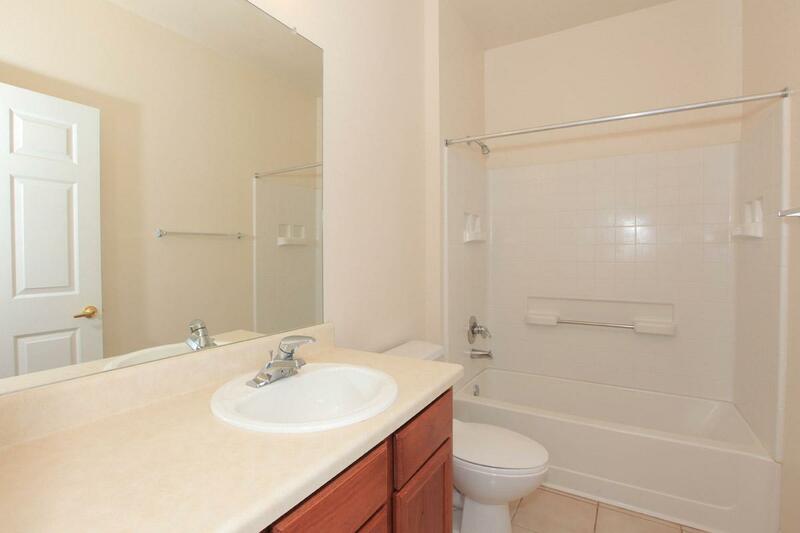 Become a resident and take advantage of everything that we have to offer. Spend your days relaxing by our resort-style swimming pool, enjoy vigorous workouts in our state-of-the-art fitness center, or entertain friends and family in our clubhouse. At Town Parc at Nacogdoches, there's something for everyone. 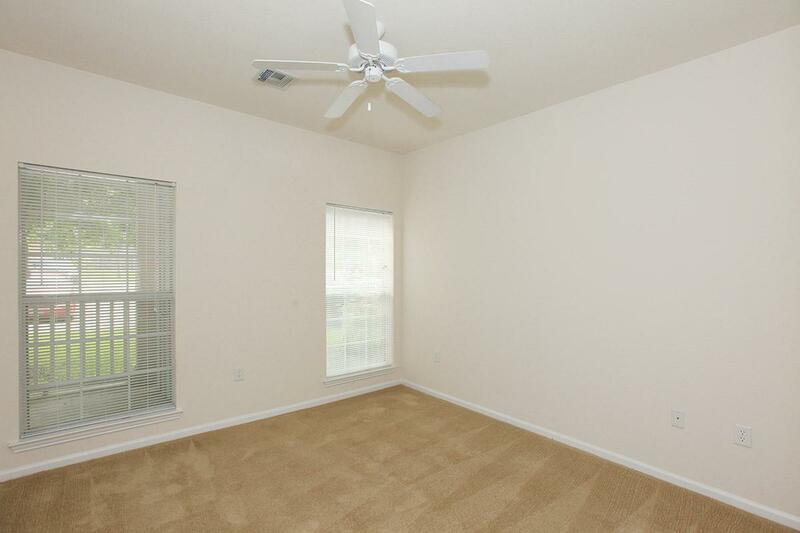 Tour our photo gallery and discover the perfect place to call home! Town Parc at Nacogdoches was built in part with financing obtained through the Low Income Housing Tax Credit (LIHTC) program. In addition to providing apartments for low-income households, this property could include some market rate units. Households earning 60% or less of the Area Median Income (AMI) qualify for targeted rental units in LIHTC financed housing. This property may also designate units for renters with even lower incomes, from 60% of AMI down to 30% AMI. It is even possible that all units have been set aside for those with extremely low incomes (as low as 15% of AMI). This means that the same size unit can rent for different amounts based on the income of the renter. Town Parc at Nacogdoches is managed by Finlay Management.